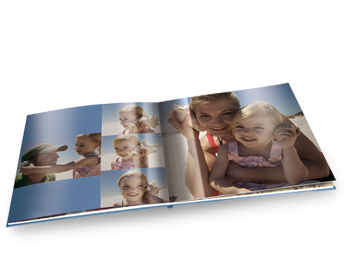 The 30×30cm (12"×12") photo album is now available in our brand new glossy photographic paper. A luxury not just for professional photographers but also just for creating those extra special photo books such as baby and wedding albums. Due to the special binding process pages lie flat when the book is opened 180 degrees wide, making these albums ideal for pictures spread over a double pages. 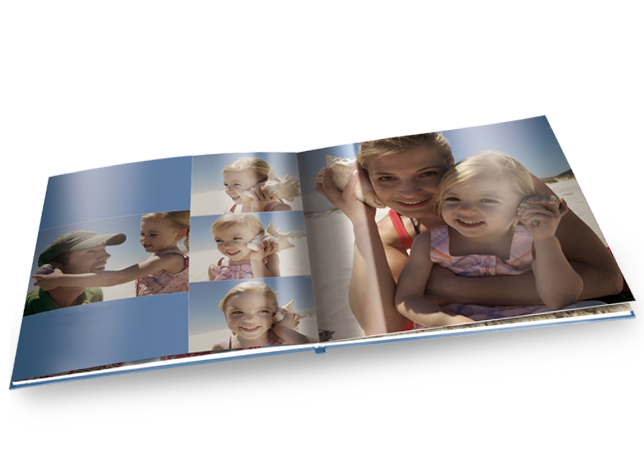 You can also desing the picture hardcover and spine freely with your images and text.